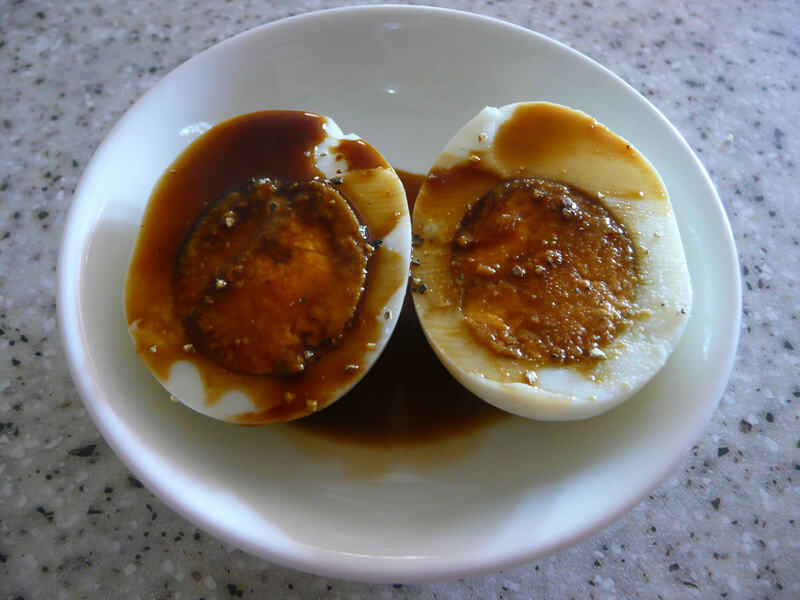 Did you know soy sauce can be used to create a butterscotch ice-cream flavor or bring sweetness in homemade muffins? Surprised? Yes, soy sauce uses are far more ranging than just Chinese takeout. Packed with a jaw-dropping “umami’ flavor, this can be a secret ingredient to your delicacies as it helps to enhance flavor and adds balance to your food. This post shares somes amazing ways to harness the full potential of this not-just-for-Asian-food ingredient. Soy sauce is loaded with glutamates, which is a natural taste enhancer. When it comes to cooking meat, this ingredient can make a lot of difference by making your dish ore tastier and meatier. It adds a delicious and satisfying depth to a batch of tender and springy Swedish meatballs. You can add it to pan-roasted chicken breasts, red wine-braised beef shanks, and smoky, spicy barbecue pork ribs. 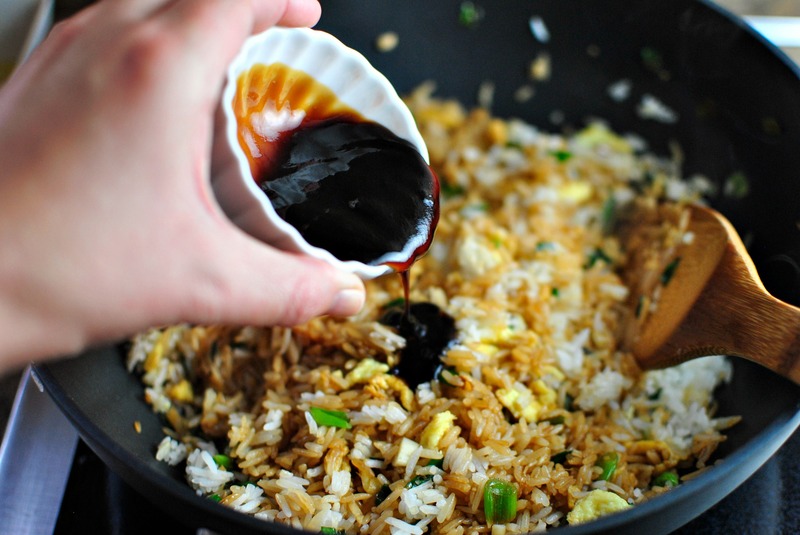 You might have tried soy sauce to boost the flavor of gravies. But it’s work well with other sauces also. Add a splash of soy sauces to the classic white sauce, chili sauce, tomato sauces and more to lift the nuttiness and creaminess. Every type of soup (veggie or meat) is the prime candidates for soy sauce. Just with a little dash of the sauce will improve not only homemade soups but also a can of store-bought soup. Store-bought sauces may lose their flavor after some time. To bring lack life back to the bottled sauces, add a little soy sauce to it, shake it well and preserve the natural flavor and life of these store-bought sauces. If you have leftover rice or are bored of regular rice recipes, twist the taste of your next rice cooking into a hearty and toothsome bowl fried rice. Combine it with your favorite veggies and stir in with soy sauce for a nutty and spicy edge. Your grandmother might always tell you to add a pinch of salt in your baking mixture, even in sweet dishes. The Same principle applies to using soy sauce when cooking pizzas. Soy sauce complements the yeast flavor of pizza dough. Brush it on the pizza dough or readymade pizza bases before topping and baking. 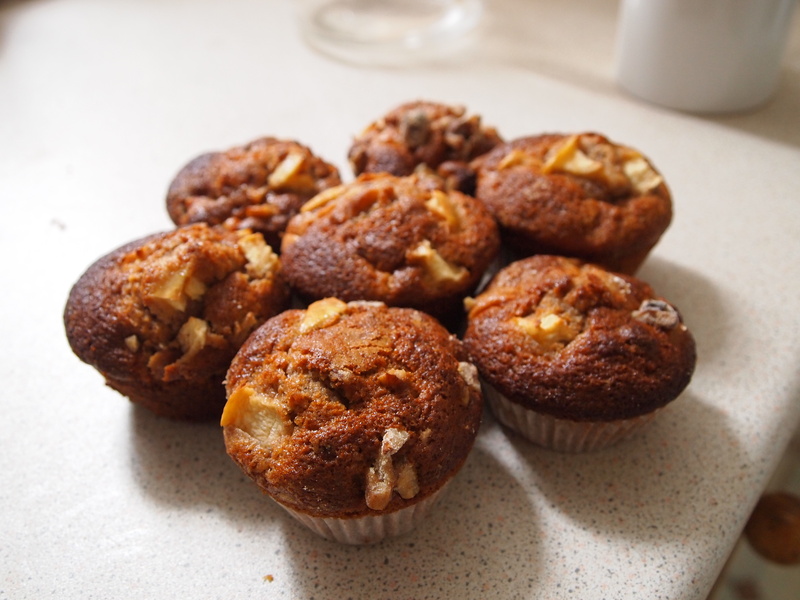 Adding soy sauce to your chocolate chips, muffins, brownies and cake recipes is fun. It intensifies the flavor of the final dish and makes them smell like browned butter. Include soy sauce in your next omelet recipe. We bet you will add it every time you cook an omelet and other salty-sweet hard-boiled egg recipes. Remember; use soy sauce in place of salt. Prepare midnight food by sprinkling soy sauce and chili powder on your favor nuts. Try it in Mushroom Risotto. 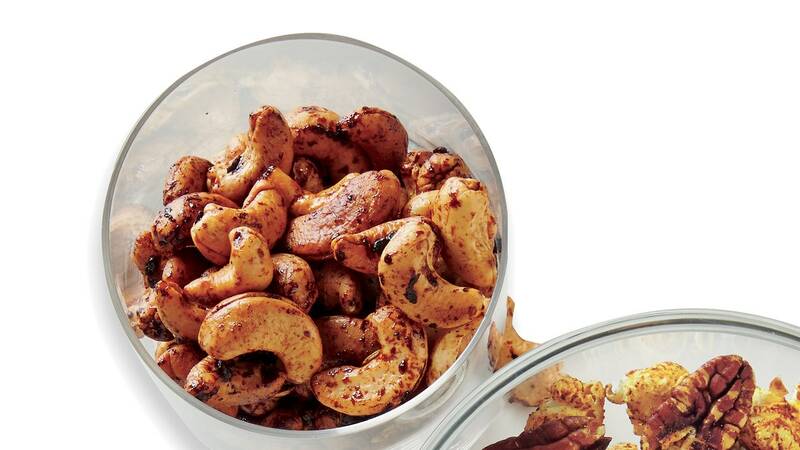 Accentuate the umami flavor of mushroom recipes by adding a few drops of soy sauce. Try the improved flavor with miso – the fermented soybean paste. Pineapple is loved for its savory a little bit sweet taste. Mix pineapple slices with a mixture of soy sauce and honey, and then grill quickly at a high heat the slices turn golden and just warm.